This RL Flo-Master is designed to help in dispensing pesticides, as well as bug and weed repellent! It features a poly wand with an adjustable nozzle that allows for precision in applications. 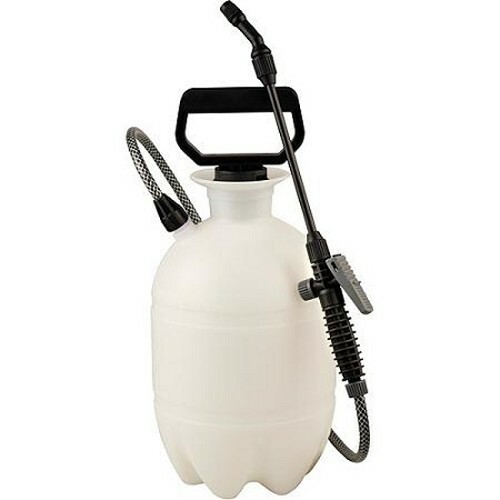 With a reinforced hose, this 1-Gallon Sprayer is a high-efficiency, low-effort pump. This Flo-Master Sprayer comes with a translucent poly tank that allows you to view the liquid level at all times. 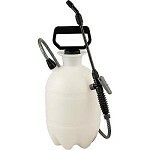 It also features a pump handle that allows for easy snap-in storage of a flow control wand for one-handed spraying. This unit is easy to assemble and requires no tools!